The Department of Information and Communications Technology (DICT) vowed that tower companies (towercos) would not face the same bureaucracy dilemma experienced by telco carriers in building cell sites. The agency said telcos usually spend eight months to secure an average of 25 permits to establish a single tower, but with Ease of Doing Business Act now implemented, the process would surely be cut to seven days. The DICT has already started sealing memorandum of understanding (MoU) with towercos, including ISOC, Singapore's ISON, Malaysia’s Edotco, Nigeria's IHS, and China Energy Equipment Corporation. If these towercos secure deals with telco operators, the DICT would then extend its support. 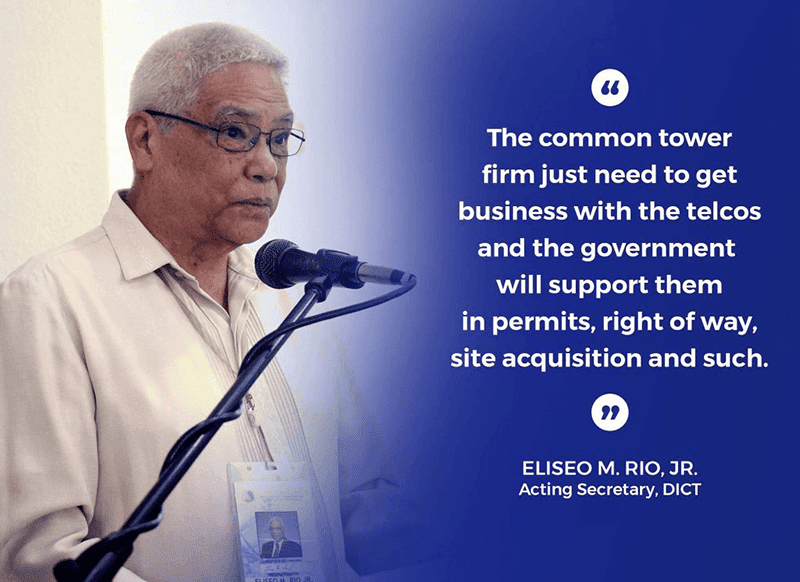 (The common tower firms) just need to get business with the telcos and the government will support them in addressing delays in securing permits, right of way, site acquisition and such, DICT acting chief Eliseo Rio said. Moreover, Rio brushed off worries on cyber threats from towercos, stressing common tower is passive infrastructure, which means it is not a source for possible cyber threats. 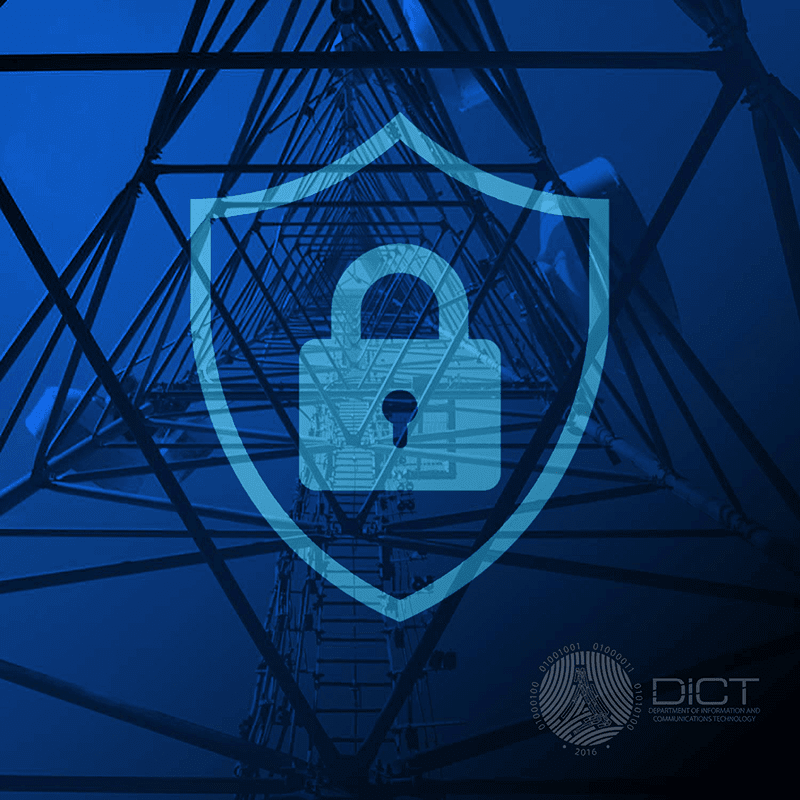 No information is being relayed on the infrastructure itself so there should be no concern of cybersecurity on the common towers, the acting DICT head said. The government official assured that the DICT would monitor and strengthen its battle against cyber attacks.